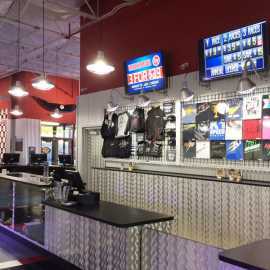 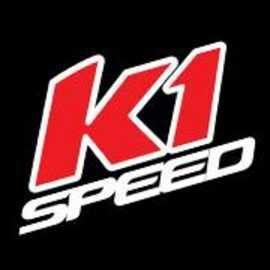 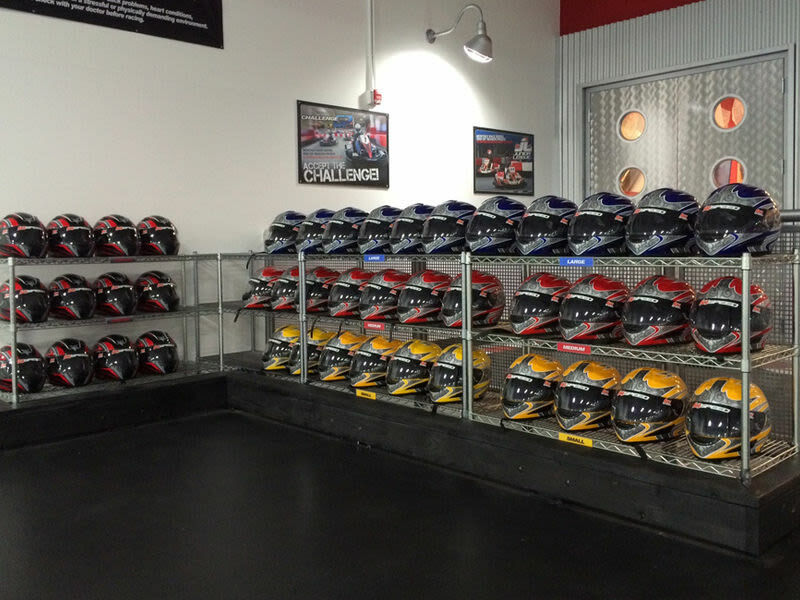 For fun and excitement, you can’t go wrong at K1 Speed! 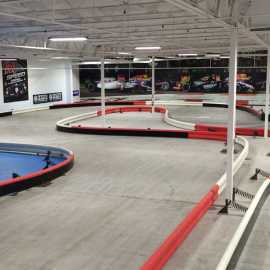 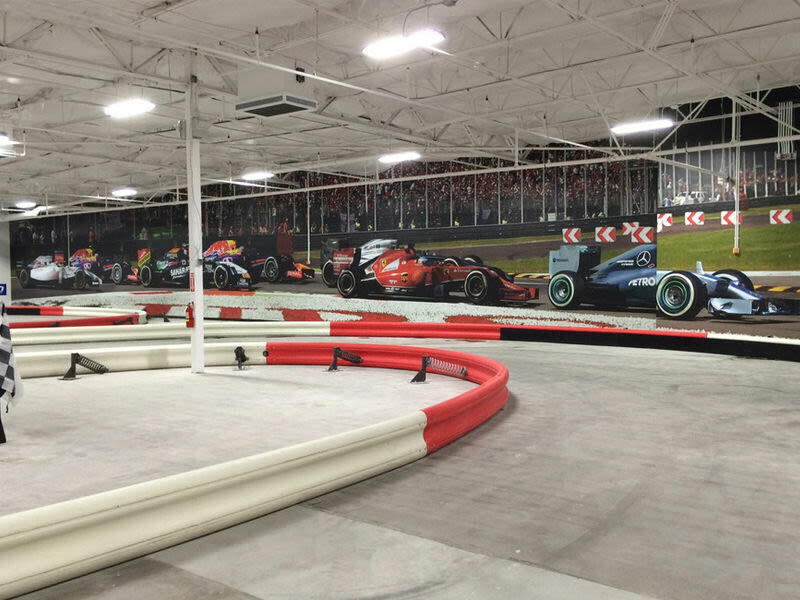 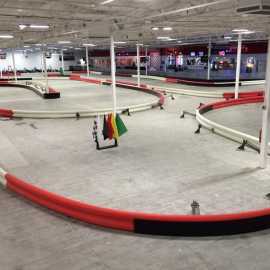 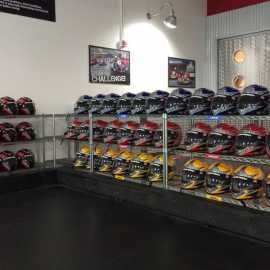 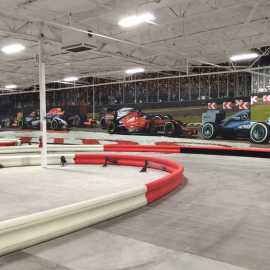 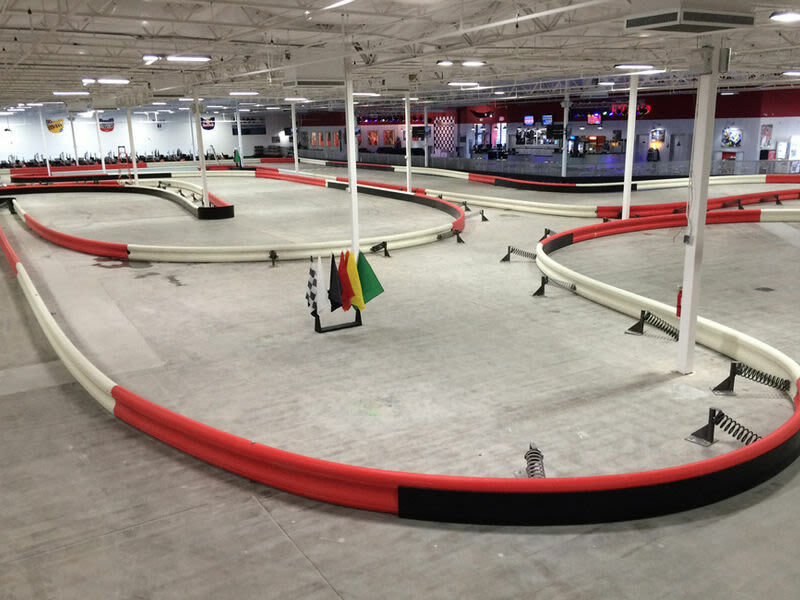 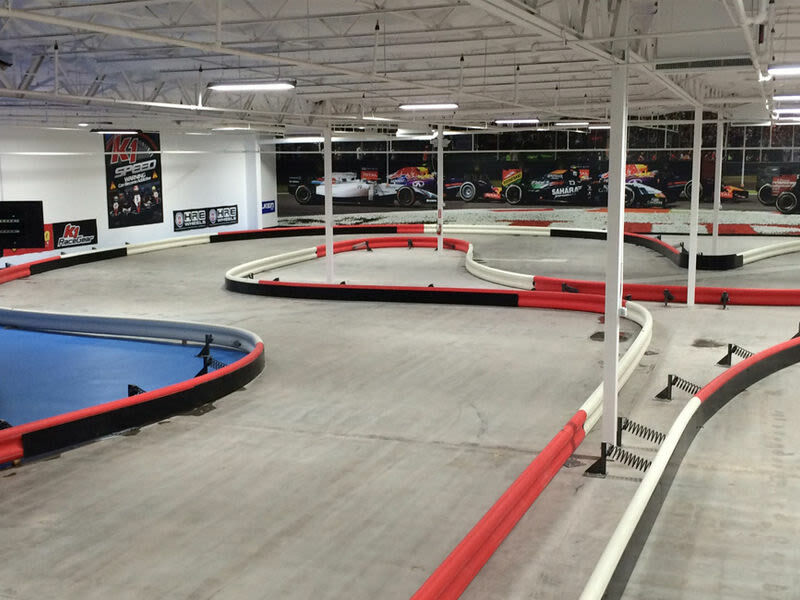 Our Salt Lake City indoor karting facility, located in Sandy, is much more than a simple go-kart track. 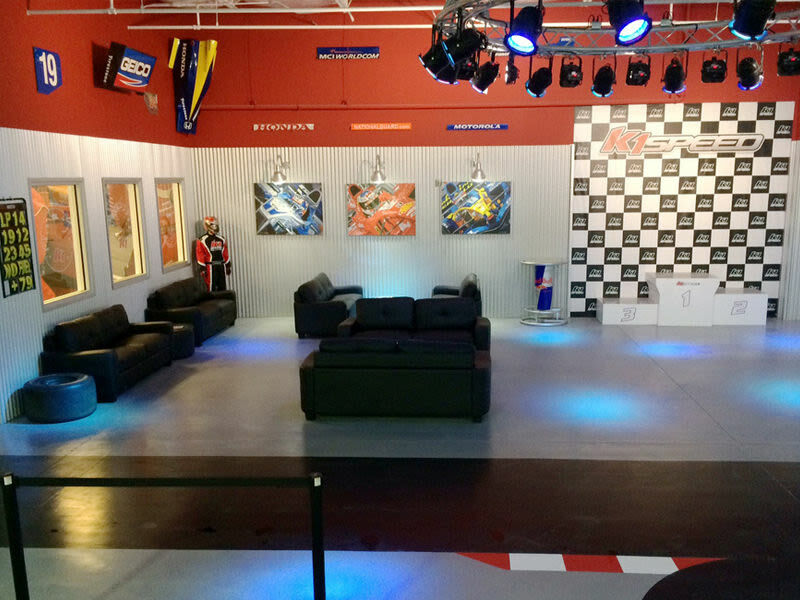 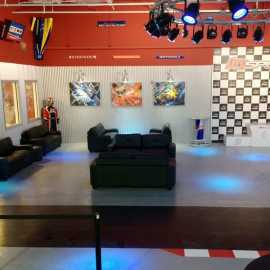 In addition to racing, our center also has private meeting rooms, a spacious lounge with video games and leather couches, a fully stocked snack bar, and a large collection of racing memorabilia. 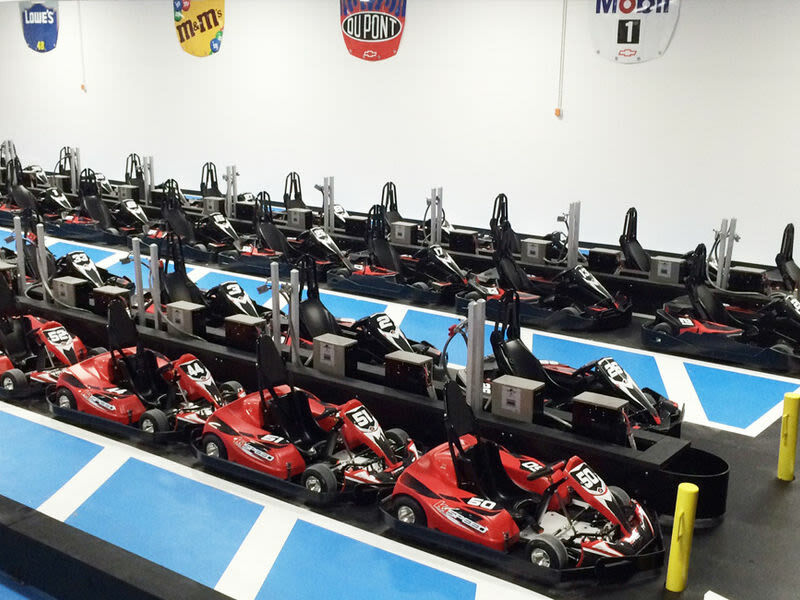 Our aim is for guests to have as much fun off of the track as on! 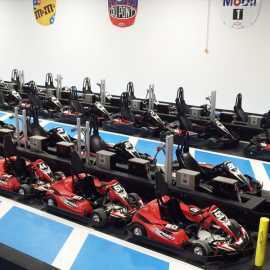 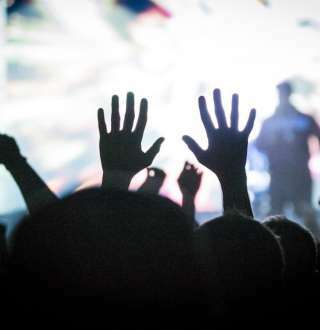 If you are looking for a fun night out with friends, or would like to spend an unforgettable afternoon with your kids, we assure you that we have you covered! 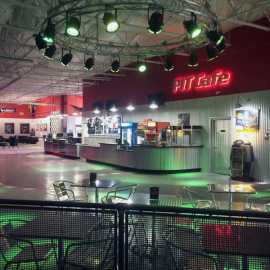 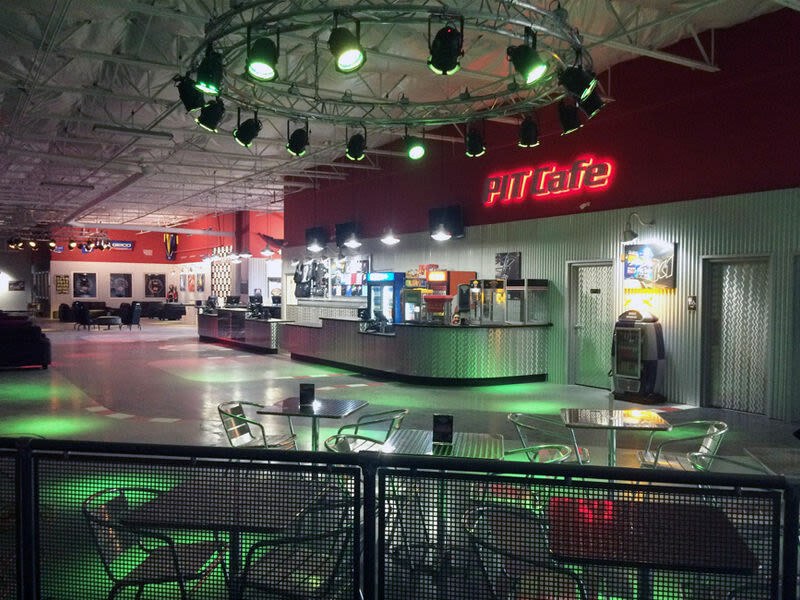 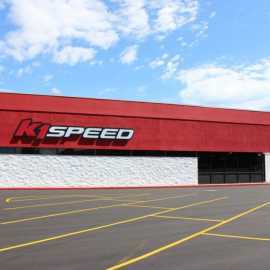 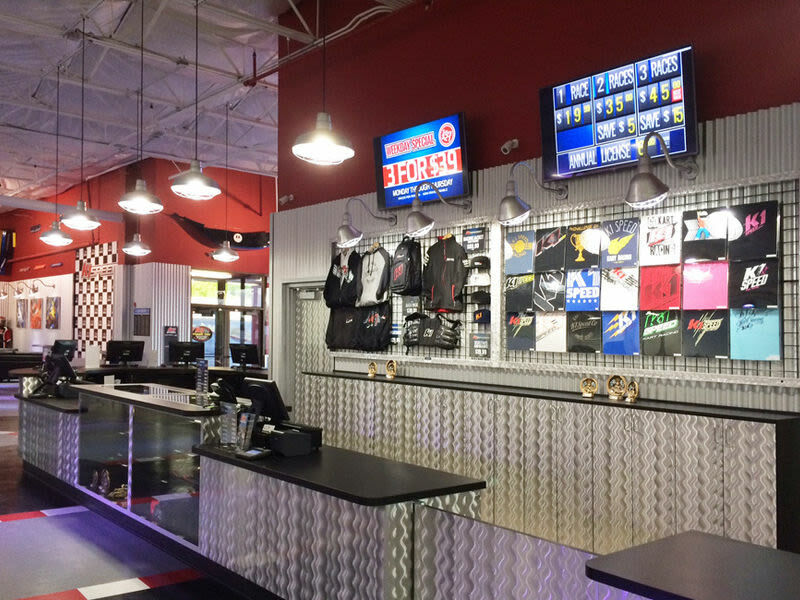 Come in and enjoy all that K1 Speed Salt Lake City has to offer – no reservations are required!